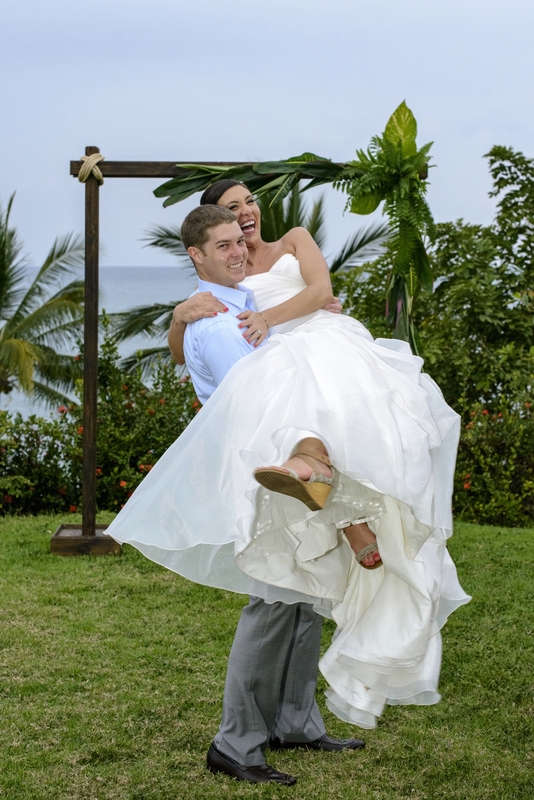 Dan and I just got married in February in Sayulita, Mexico. Yea!! (P.S. Sayulita is Amazing. Check it out if you have a chance.) We love to travel and have been on a few international trips since we started dating. We have visited Costa Rica, Panama, Paris, Prague, Amsterdam, Hong Kong, Vietnam, and Cambodia. Dan is a seasoned travel and has been to over 25 countries including studying abroad in Hong Kong and a backpacking trip in Europe after college graduation. Kristin on the other hand is more of a novice traveler and has visited a few countries in North America before meeting Dan and catching his travel bug. Since we started dating we have always dreamt of having the opportunity to travel for an extended period of time and now is our chance. We are both leaving our jobs to travel for 9 months and could not be more excited for the opportunity. Our plan is to not plan too much during our trip so we have the ability to be flexible in our travel plans. We are starting in Reykjavik, Iceland for 3 days and are then heading to Barcelona for a week and Valencia for a month. After that our only plans are spending time in Europe until September, then off to Southeast Asia for a few months, New Zealand and Australia over Christmas and New Years, and finishing our trip in South America before returning to the US in February. This blog is to document our travels, share tips and tricks we learn on the way, and share our experiences with fellow travelers and our loved ones back home. Can’t wait to share this fantastic journey with you all! Next > Sign up for email updates!